The Mustangs are coming off of a stretch of 3 home games. Under the leadership of our Seniors (listed below), we are working hard towards our goals of a WCLL Championship and an invitation to the MCLA National Championships in Salt Lake City, UT. 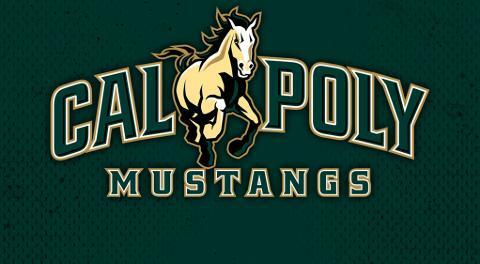 Come support your Cal Poly Mustangs for this MCLA Top 20 showdown under the lights! 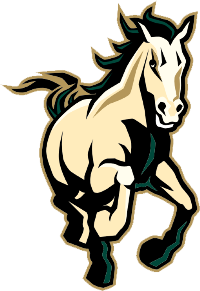 Cal Poly students, faculty/staff, kids under 10, and 805 Lacrosse players attend for FREE (with Cal Poly ID)! General Admission will be $10. Tickets can also be purchased at the gate (cash only).